Fabrizio Bosso, the esteemed trumpet player, is coming to New York City’s Italian Cultural Institute to perform with his quartet on June 20. 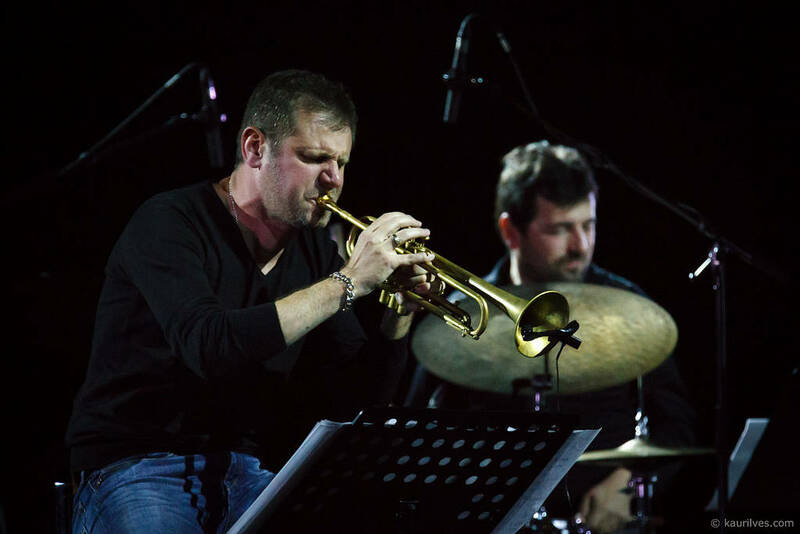 Deemed “an authentic and worldwide established jazz star” by Mezzo TV, Fabrizio Bosso and his quartet will be playing a concert at the Italian Cultural Institute. 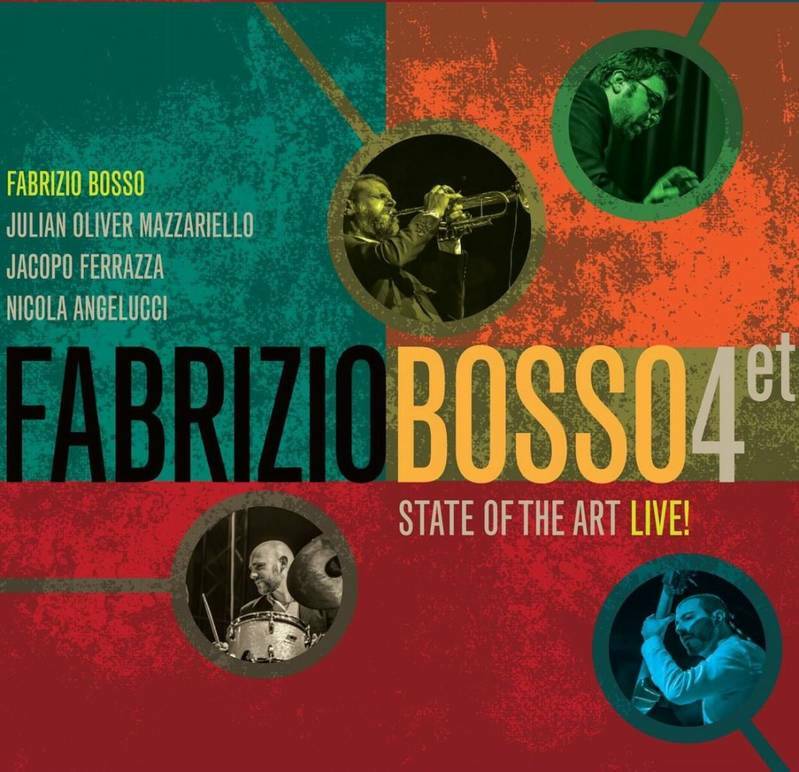 The group is comprised of Bosso on trumpet, Julian Oliver Mazzariello on piano, Jacopo Ferazza on double bass, and Nicola Angelucci on drums. The quartet has worked together for a several years and they have a double album called State of the Art which was recorded live during their concerts in Rome, Tokyo, and Verona throughout 2016. Along with dazzling interpretations of jazz standards and virtuoso improvisations, the quartet's repertoire also features Bosso's masterly compositions in pieces like Rumba for Kampei, Mapa, Black Spirit, Dizzy's Blues or Minor Mood. Fabrizio Bosso is a talented musician and composer who is sure to make an impression at the Cultural Institute with his quartet! Don’t miss out on this free concert event on Wednesday, June 20 from 6:30 pm to 8 pm.